Looking for wholesale dog figurines and wholesale cat figurines? Sparks Gift Wholesalers are one the UK's leading gift shop wholesale suppliers and distributors of wholesale animal figurines. Gift retailers, resellers and gift shops can find low prices on Leonardo wholesale dog figurines and ornaments. Other top brands such as Naturecraft are also available. High quality, incredible attention to detail and colour gift boxes included on most lines. A variety of popular cat and dog breeds including pugs, German Shepherds, Border Collies, Golden Retrievers, Labradors, Bulldogs, Westies, Yorkies and many more breeds! Looking for Cat and Dog Ornaments? 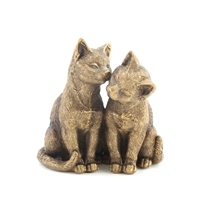 Then look no further than Sparks Gift Wholesalers, one of the UK's leading suppliers of Dog and Cat Ornamental Figurines. Choose from a wide selection of fantastic detailed breeds. We stock a wide variety of Dog Ornaments. We are one of the UK's leading suppliers and distributors of Leonardo Dog figurines and at competitive wholesale prices makes Sparks Gift Wholesalers a one stop shop. 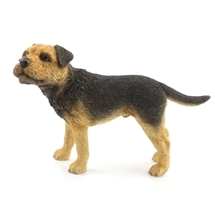 Sparks, wholesale gift shop suppliers are one of the UKs top gift wholesalers of imported resin dog and cat figurines and ornaments. Well known and top quality branded designs, a wide selection of different cat and dog breeds, and coloured gift boxes.